The deal should now pave the way for Athletic Bilbao's Kepa Arrizabalaga to join Chelsea for a record 80 million euro (USD 92 million) fee for a goalkeeper. 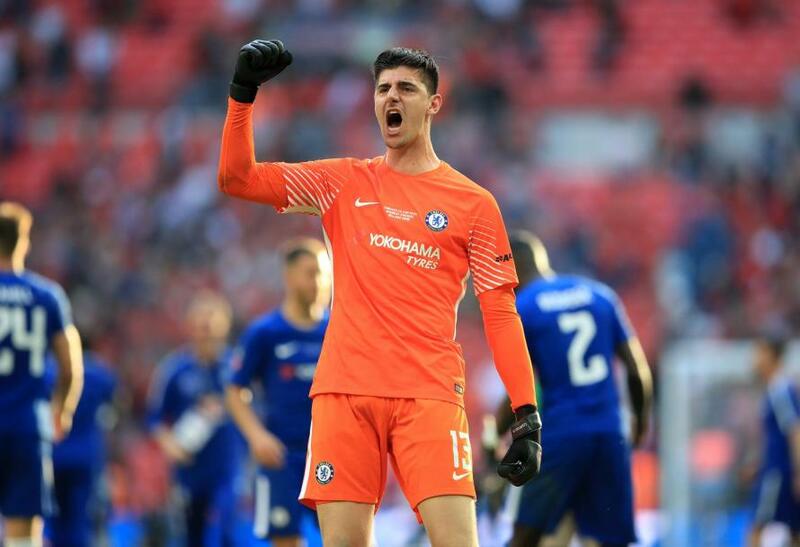 The English giants have been forced into finding a replacement for Courtois, 26 after he failed to report for pre-season training on Monday. "For him, this is a big decision because he wants to be near his family, and there is an offer in place for Chelsea to accept." Earlier on Wednesday, Bilbao confirmed that Arrizabalaga had paid his buyout clause at the league's headquarters in Madrid to free him from his contract with Athletic. Arrizabalaga has played 53 times in La Liga for Bilbao over the last two seasons and made his international debut in a 5-0 friendly win over Costa Rica in November 2017. He was also in the Spain squad for the World Cup in Russia as back-up to David De Gea but has yet to make his competitive debut for Spain.